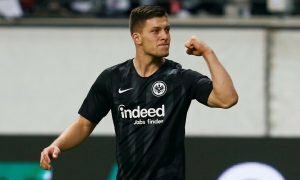 Moyes expects to keep Belgian star | The Transfer Tavern | Where football transfer rumours fly or die! Drinkers in the Football Transfer Tavern know all about Marouane Fellani after his fine displays for Everton this season and David Moyes has once again dismissed speculation linking him with a move away from Goodison Park this January transfer window. 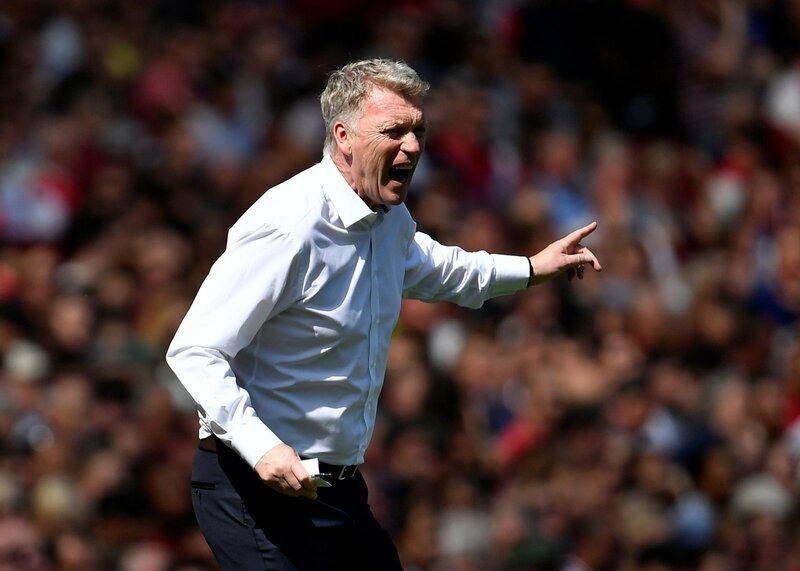 Moyes confirmed to Mail Online that he is not looking to sell the Belgian in the current transfer window with reports of a £22 million buy out clause attracting interest across the Premier League. Speaking ahead of his side’s Barclays Premier League home clash against Swansea, City he said: ‘The plan is to keep all of our players. ‘I wouldn’t be talking about anyone’s contracts if I can help it, and I won’t do it now.’. Moyes also admitted he was trying to recruit during the latest window as his side push for a coveted Champions League place. 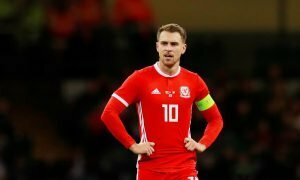 Chelsea, Manchester United and Arsenal have all been linked with signing the combative midfielder who is reported to be looking to play for a Champions League side in the near future. Fellaini is currently just one of many fully fledged Belgian internationals playing in the Premier League alongside the likes of Mousa Dembele, Vicent Kompany, Thomas Vermaelen and Eden Hazard but perhaps Fellaini is the most impressive of all since arriving from Standard Liege in 2008. Will Fellani still be a Toffee at the end of January? Vote in our polls below.